As fall arrives, it’s a good idea to keep an eye on the weather forecasts and what the temperature will drop to overnight. Frost sensitive crops (tomatoes, squash, beans etc.) will need to be harvested before a frost – or protected until the danger is over the next morning. 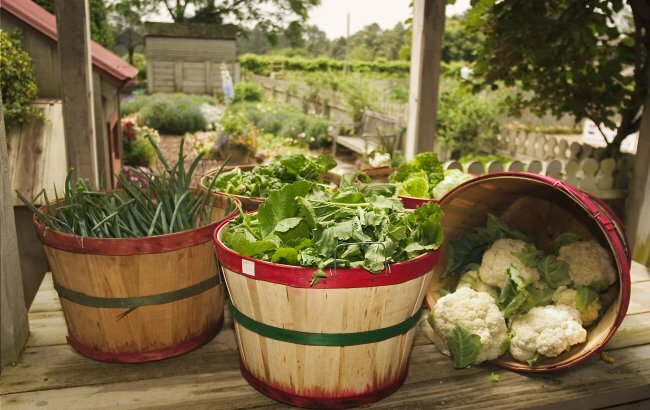 However, if you planted a fall vegetable garden with cool season crops, they will tolerate some frost, and some varieties are more frost tolerant than others. Frost tolerance is a crop’s ability to survive a frost or below freezing temperatures. When air is cooled to below the dew point, dew can be formed on surfaces; if temperatures are also below 36°F, the result is frost, which is frozen ice crystals. A light freeze is considered 28°-32°F, and a hard freeze below 28°F. However, any temperature below 25°F is dangerous territory for most vegetable plants. Why are some plants more frost tolerant than others? Frost or freeze damage occurs when the water in plant cells expands as it turns to ice, and then bursts the cell walls. 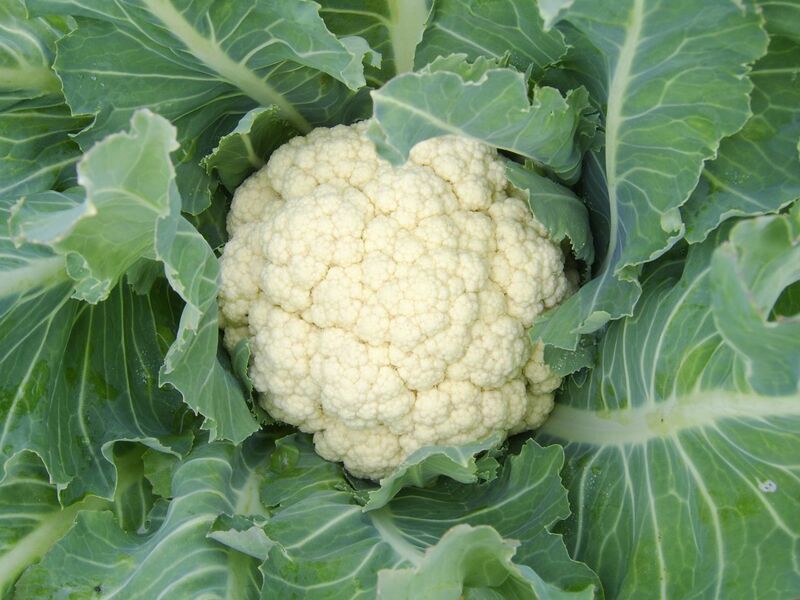 However, when the temperatures cool, cool-season vegetables and other cold-hardy varieties may produce more sugars, and sugar water freezes at a lower temperature than water, which keeps the water in the cells from freezing and bursting the cell walls. 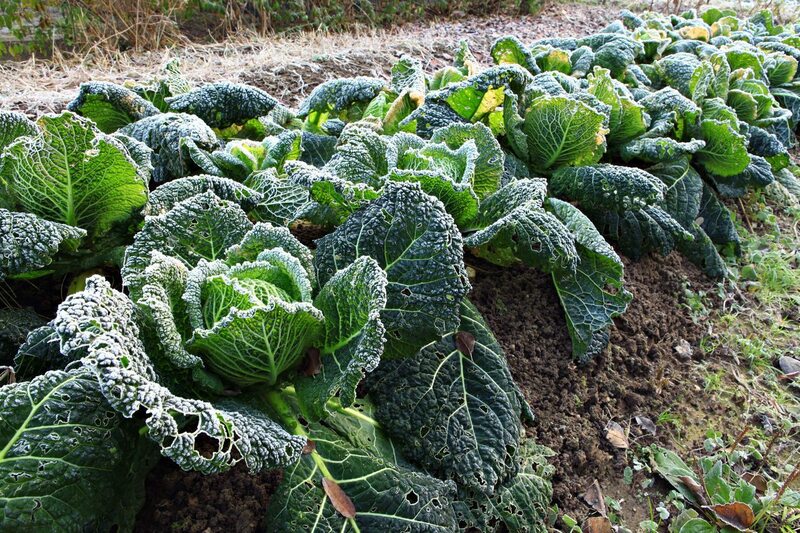 This is also why frost-tolerant vegetables tend to get sweeter with cool temperatures. The sweetening process takes time, providing the most protection when the autumn cool-down is slow and consistent. 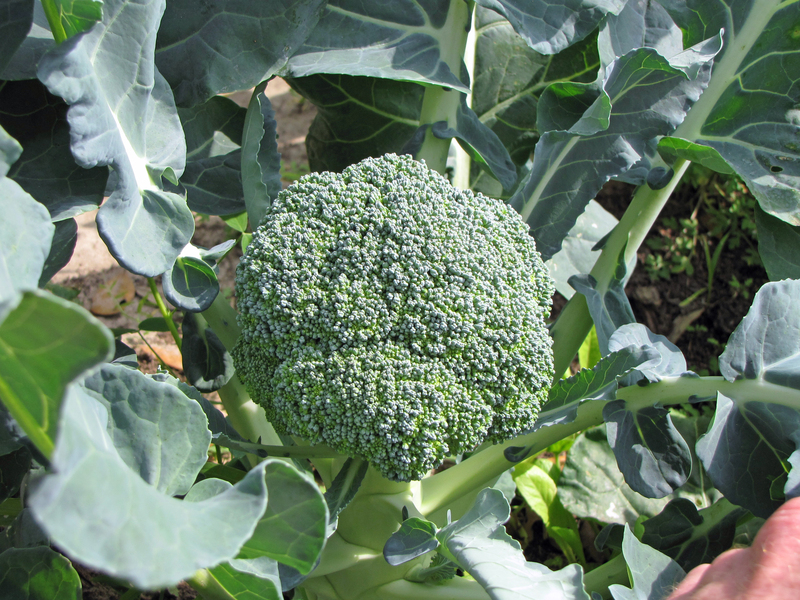 Sweetening is one of a few strategies plants may have to avoid frost or freeze damage, and it is a strategy often seen in cool season vegetables. Shorter varieties have the advantage of being closer to the ground, which is insulated and radiates some heat – often enough to quell the possible effects of short bursts of freezing temperatures. Also, the more mature the frost-tolerant plant, the better able it is to withstand frost or freezing. Humidity can also help protect plants from frost because moisture holds heat, effectively insulating the air. However, a clear or windy night can sweep away any warm air radiating from the ground, allowing colder air to sink in. Crop frost-tolerance varies between cultivars. Greens like kale and spinach with savoyed, wavy, curled, or textured leaves are generally hardier than their smooth-leaved counterparts. Mulching already frost-tolerant root crops like beets, carrots, leeks, radishes, and parsnips helps to further protect them when the temperature drops, some may even survive the winter. Cool season varieties are listed below showing light or hard frost.